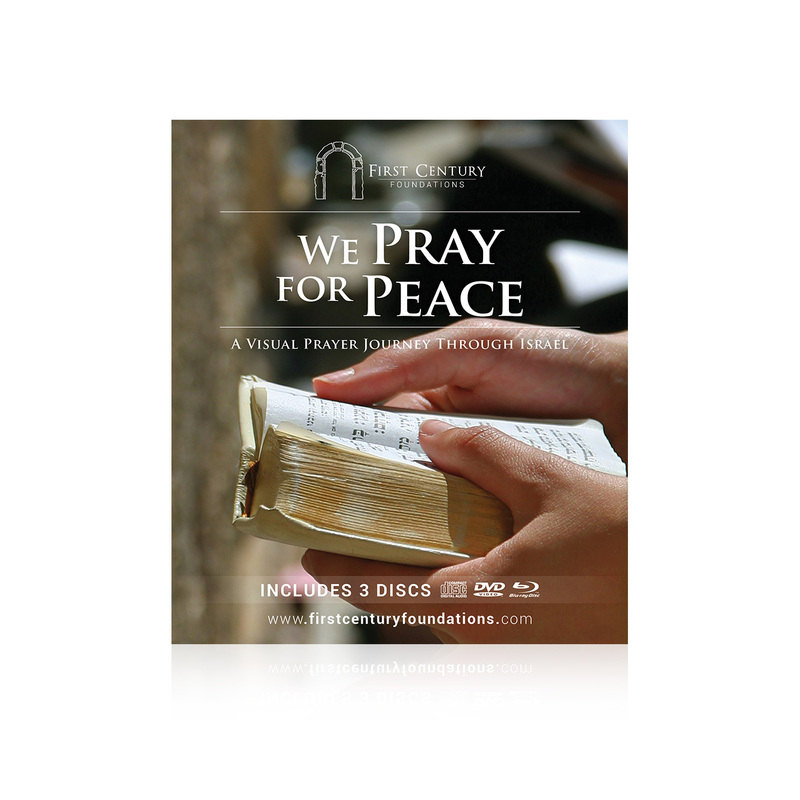 A 3 Disk Intercessory CD – DVD – Blu-Ray Pack that invites you to Pray for the Peace of Jerusalem (Psalm 122:6). The scriptures are filled with verses encouraging us to pray for peace over the land and people of Israel. This set is the perfect companion for anyone seeking to move into deeper intercession for Israel. 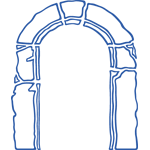 Be taken on a journey of prayer and worship with stunning clips from the Land of Israel – including the diverse and eternal capital of Jerusalem, the tranquility of the Galilee and the modern and thriving city of Tel Aviv.